Leo Griffiths Jnr. of Bray, Co. Wicklow passed away peacefully on 3rd March, 2019 at St. Vincent’s University Hospital, Dublin, dearly loved son of Molly and the late Leo Snr., much loved Dad of Peter and Darragh, cherished Granda Leo of Teagan, Lochlann, Finlay, Caleb and Sadhbh; remembered with affection by Bernie, siblings Stephen, Thomas, David, Jimmy and Maria, loving partner Phyllis, aunts, uncles, nieces, nephews, grandnieces, grandnephews, cousins, very special friends John and Trisha Douglas and a wide circle of friends. Reposing at Colliers Funeral Home, Old Connaught Avenue, Bray on Wednesday, 6thMarch from 5.00pm to 7.00pm with prayers at 6.00pm. 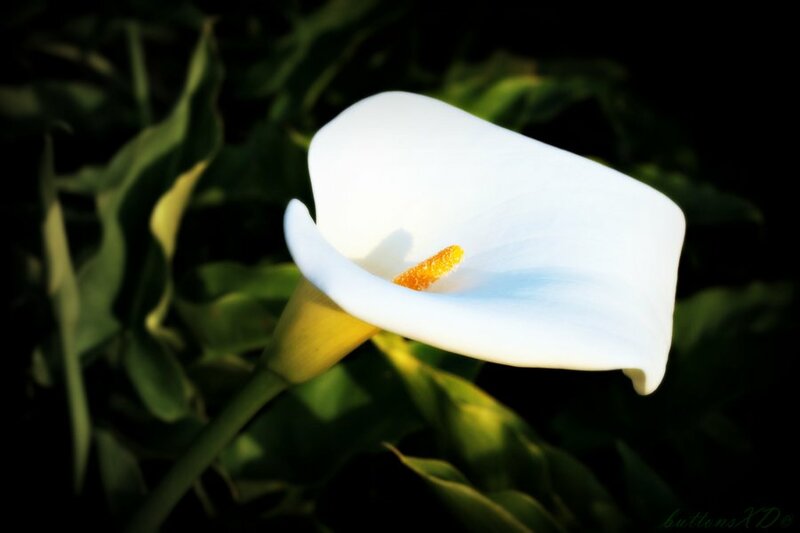 Removal from the funeral home on Thursday, 7th March at 10.30am to St. Peter’s Church, Little Bray arriving for Requiem Mass at 11.00am followed by burial in the adjoining cemetery.